Looks: Dark purplish green with small green spurts of leaf, and lots of thin dark orangish brown hairs. 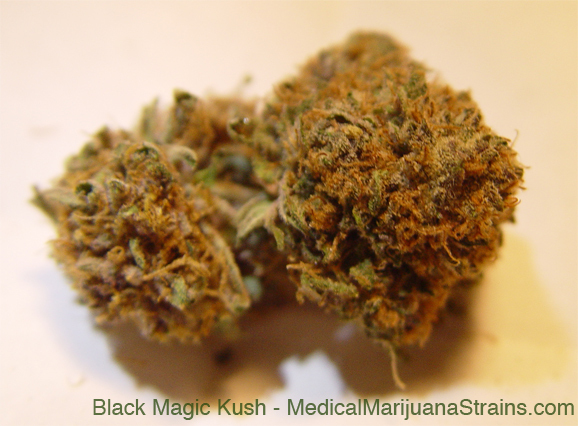 Smell: A pungent sweet and grapey scent just reeks from the ground herb. Taste: Sweet and fruity, but definitely not sour. Leaves a sweet flavor in your mouth for a couple of seconds after each hit. Effects: This seems to be a very ‘down’ buzz. Great for going to sleep, and that is about it. While the flavor was amazing, I have to say that this buzz was only good for putting me down for bed at night. If you can manage to stay awake, the body buzz is quite pleasant, and does tend to help with body aches and pains.